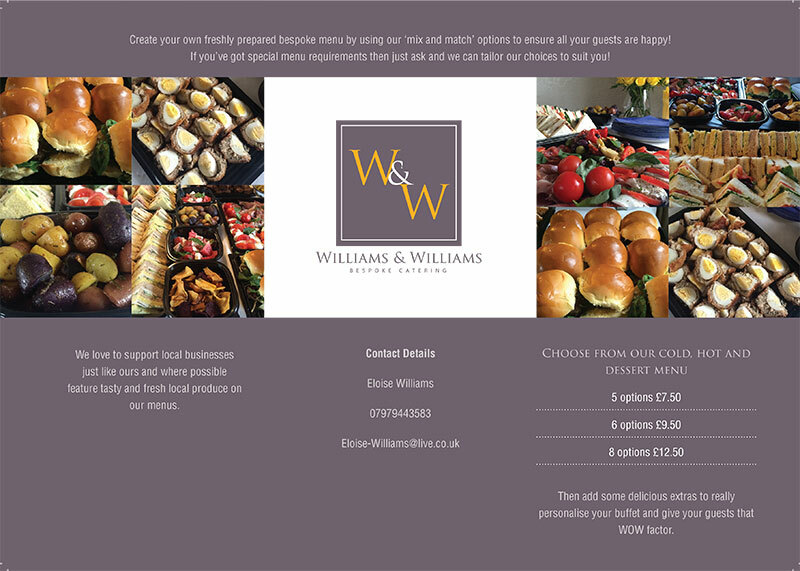 Welcome to Williams&Williams Bespoke Catering. All of the items on our menus have been carefully chosen for their high quality; for both taste and presentation. 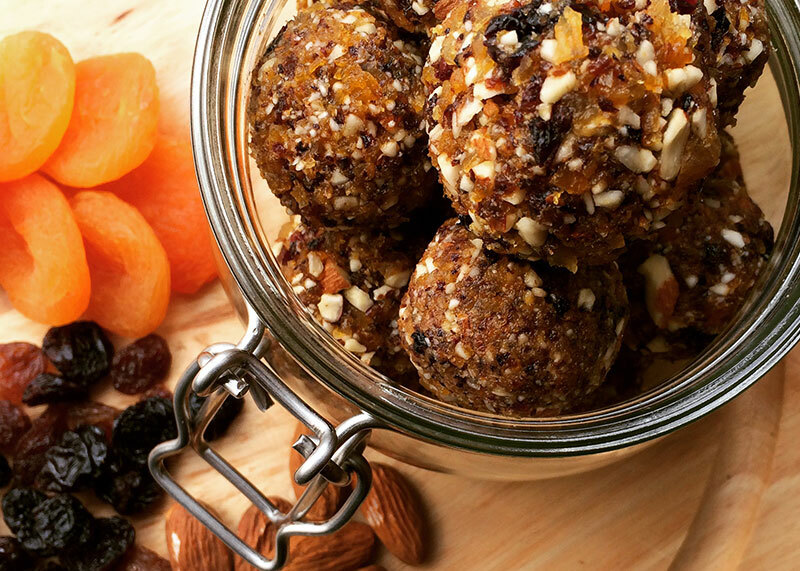 We are passionate about offering our clients high quality catering, whatever the occasion!